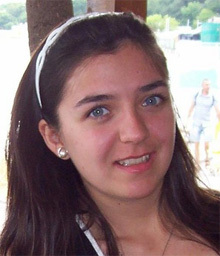 Tsveta Rusinova is a third year student in Spanish Philology at the St Kliment Ohridski University of Sofia. She was graduated from 157th High School "César Vallejo" in Sofia. Her interests are in the areas of linguistics, music and films.